Sefton Smyth is an owner of the Law Office of Carpenter and Deisher, LLC. His practice focuses on collections, landlord/tenant, litigation, and contracts. He is licensed in the state and federal courts Virginia, Maryland, and Washington, DC, and represents clients throughout the region. He is also a member of the Maryland bankruptcy court. In addition, he is a member of the Maryland Bar Association and the Fairfax Bar Association. Mr. Smyth received both his Bachelor of Arts and Juris Doctor degrees from the University of Virginia. 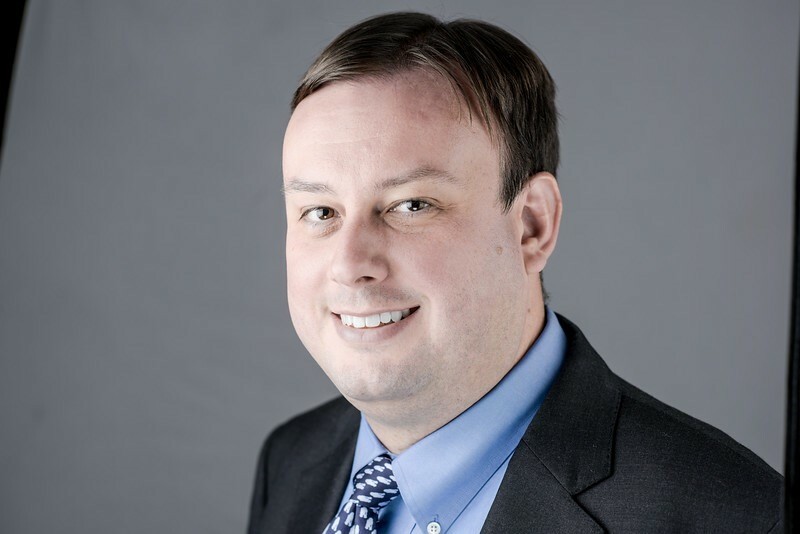 Prior to joining Carpenter and Deisher, Mr. Smyth worked for nearly ten years at Allred, Bacon, Halfhill, & Young, P.C., in Fairfax, where he practiced in courts throughout Northern Virginia, the District of Columbia, and southern Maryland.